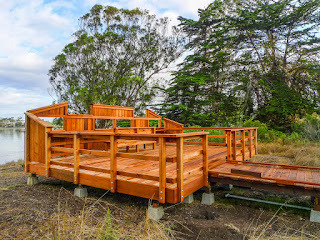 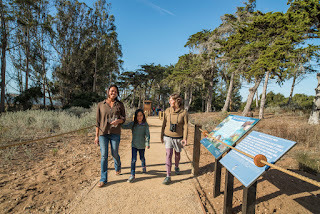 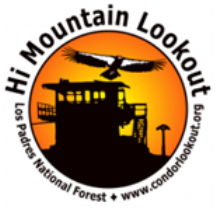 Morro Coast Audubon Society issues an Open House invitation to experience the new ADA compliant trail at Ramona Avenue and 4th Street in Los Osos (limited van parking on 4th Street) on Saturday, April 14 from 10 a.m. to 11:30 a.m. 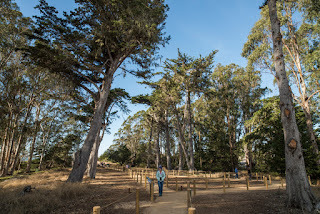 The new one-third mile-long trail is accessible both to persons who are mobility impaired and those who are sight impaired. 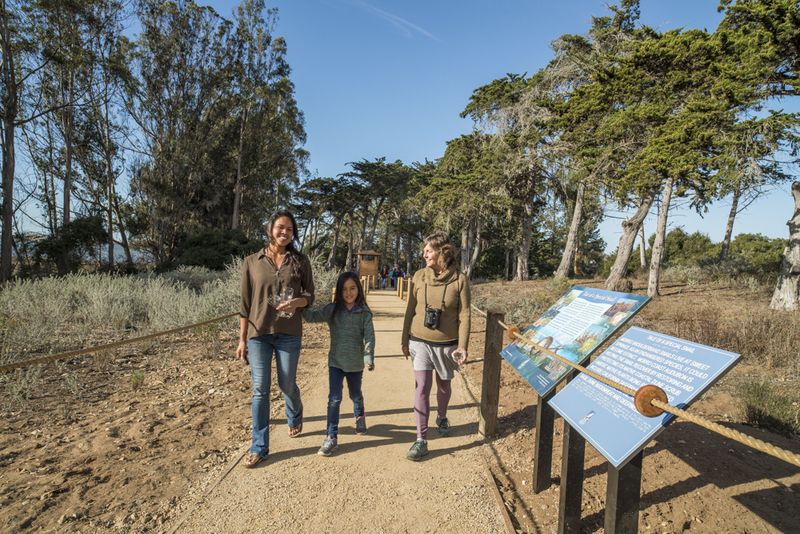 Bring your friends to enjoy a guided tour and enjoy light refreshments at the patio area as a guest of Audubon. Audubon hosts will answer questions about the development of the new addition to Sweet Springs Preserve and be available to identify birds. 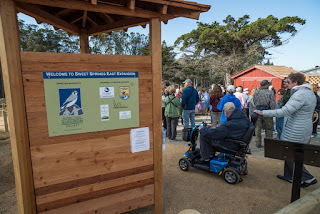 Interpretive signs in raised text and Braille are located along the roped path, boardwalk and the viewing platform. 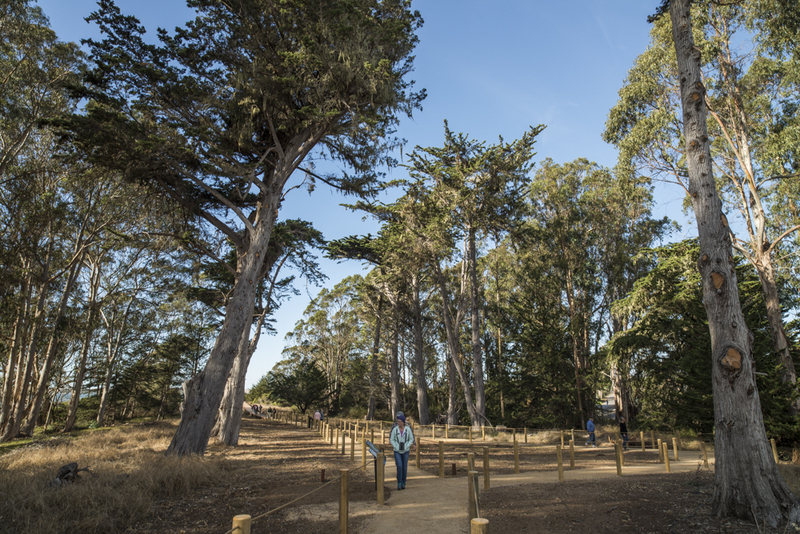 Hear the birds, smell the briny back bay and feel breezes rustle the eucalyptus and cypress trees as you enjoy this nature wonderland.